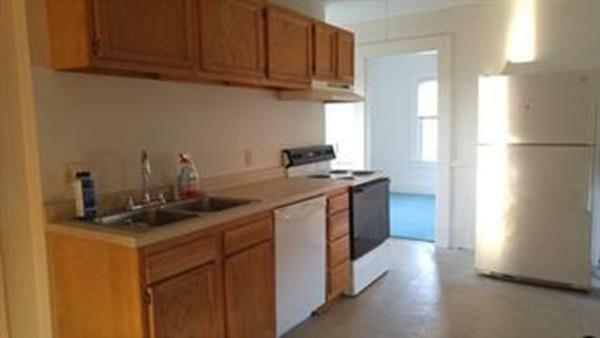 Lovely Second Floor Unit of a Two Family Home. 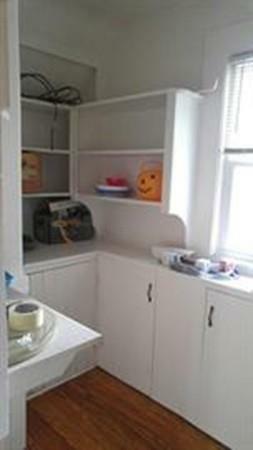 Additional Storage in Basement Available. 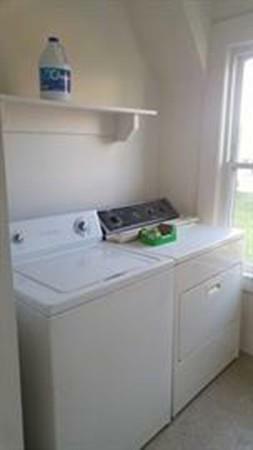 Unit consists of a large eat in kitchen, living room, laundry in unit with washer and dryer available. 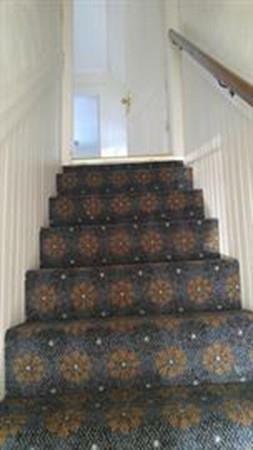 4 Bedrooms, balcony and two stairways available to get to apartment. Off Street Parking for 2 vehicles. Listing courtesy of Donna Deroche of Hunt Realty Associates Llc. Listing provided courtesy of Donna Deroche of Hunt Realty Associates Llc.